Taking a week away over in the glorious Alpe D’Huez can do you wonders. 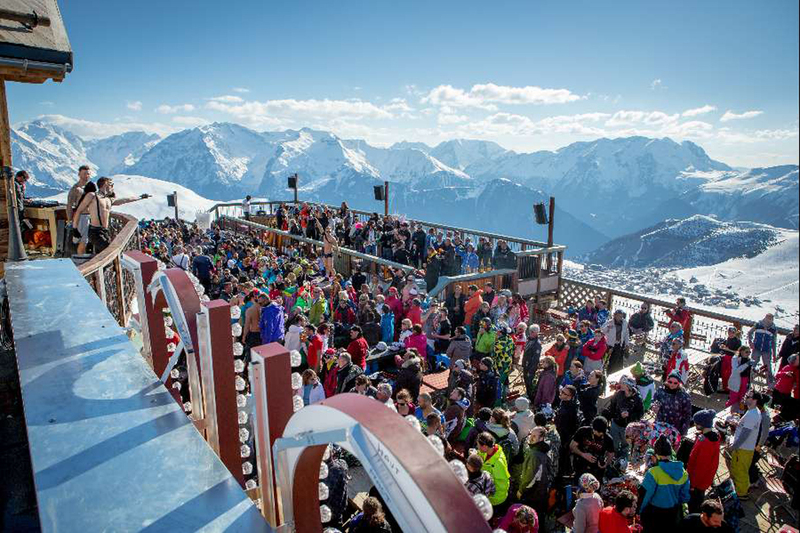 “Alpe d’Huez’s combination of beautiful scenery, plus guaranteed snow and sunshine, has always made the resort a great place to holiday,” said Luc Reversade, renowned owner of destination brand, La Folie Douce. Luc created the fabled La Folie Douce back in 1981 in Val D’Isere, and has since opened venues across the French Alps in Meribel, Val Thorens, St. Gervais and Alp D’Huez. Last week’s trip to Alpe d’Huez gave me the opportunity to experience the brand to the full; I had been to Val D’Isere previously but as a 10-year-old maybe my table dancing prowess wasn’t up to scratch. Translated into English, La Folie Douce stands for ‘The Sweet Madness’, which is a brand aspiration that most would call ‘brave’. However, the experience easily lives up to it, and with hundreds flocking to sample the madness for themselves, it is clear that successful destination branding such as this that can put often the brand’s chosen location on the map. The funky music pumps as the sun-drenched terraces begin to fill out from the early afternoon onwards, accompanied with unrivalled views of scenery and merriment that are tailor made for the “wear it and share it” generation. 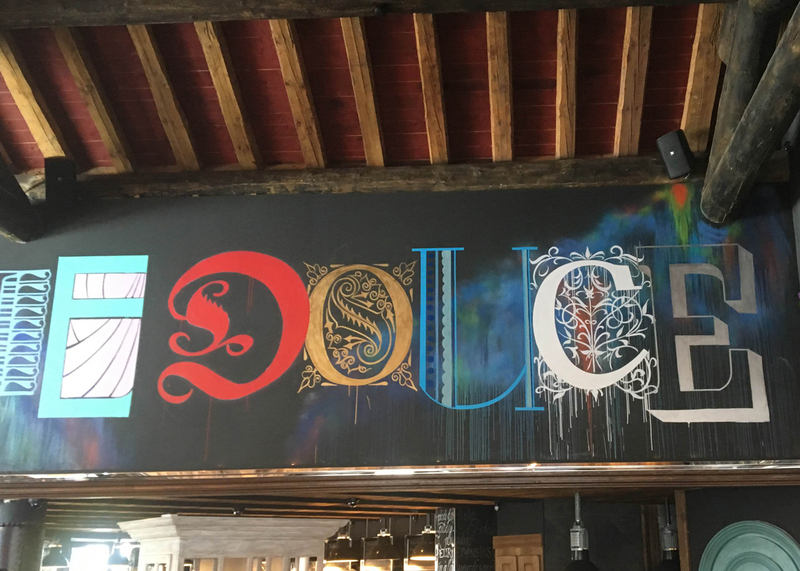 As a destination brand, La Folie Douce has truly succeeded, even in (semi) remote locations. The experience is memorable, as it’s an original concept that delivers. Most importantly of all, the customers keep coming back, which is what every great destination needs. So here’s to the sweet madness of partying on tables in beaming sunshine at least once a year – and wishing that hedonistic experience could carry on when you get home.